Turkish rabbi; lived at Aleppo, Asiatic Turkey, in the first half of the nineteenth century. 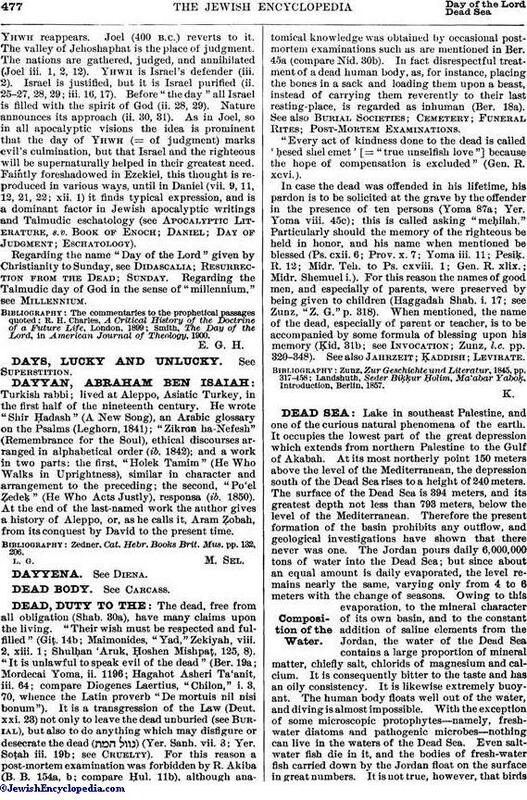 He wrote "Shir Ḥadash" (A New Song), an Arabic glossary on the Psalms (Leghorn, 1841); "Zikron ha-Nefesh" (Remembrance for the Soul), ethical discourses arranged in alphabetical order (ib. 1842); and a work in two parts: the first, "Holck Tamim" (He Who Walks in Uprightness), similar in character and arrangement to the preceding; the second, "Po'el Ẓedeḳ" (He Who Acts Justly), responsa (ib. 1850). At the end of the last-named work the author gives a history of Aleppo, or, as he calls it, Aram Ẓobah, from its conquest by David to the present time. Zedner, Cat. Hebr. Books Brit. Mus. pp. 132, 206.